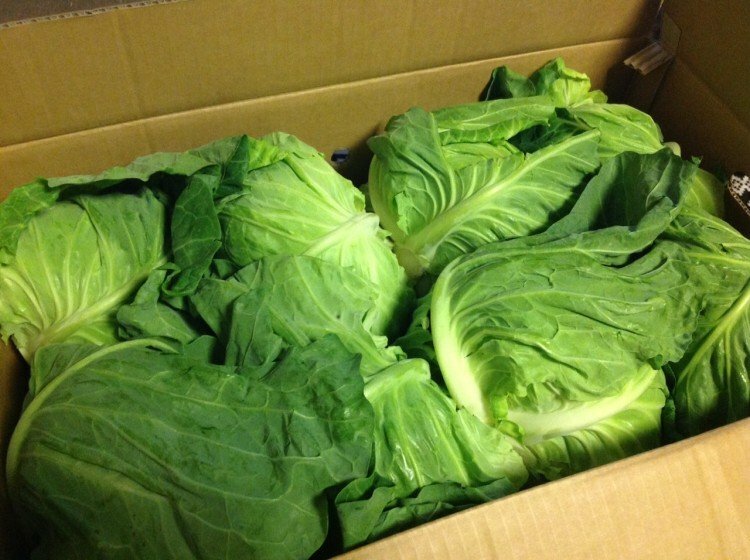 Brassica oleracea, or cabbage as it is more popularly known, is a leafy vegetable that grows in cool temperatures. It needs full exposure to the sun in order to grow, but it can also be conducive for garden pests to inhabit your patch of land. If you love cabbage and you incorporate it to many dishes, you can definitely grow your own, in your own backyard. 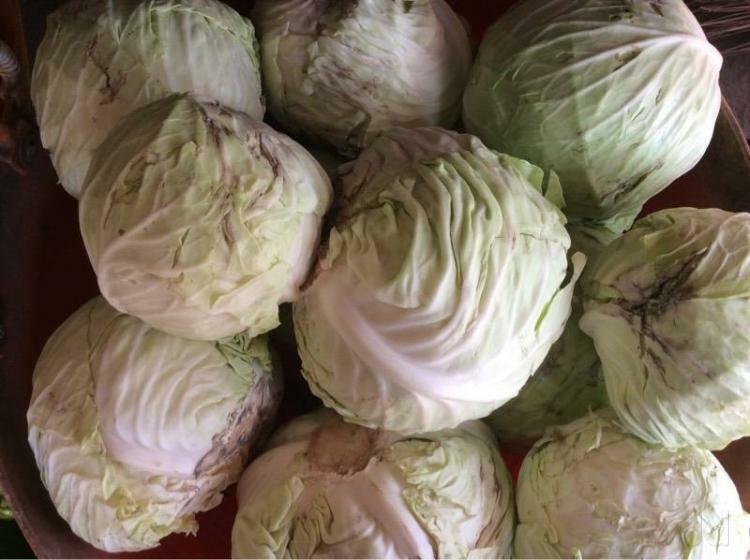 But since cabbages only grow in cool temperatures and in sandy or loamy soil, make sure that your area’s climate matches the requirement for cabbage to grow; otherwise you will be unsuccessful in growing them. You can harvest at least twice in a year, as long as you take great care of your cabbages. 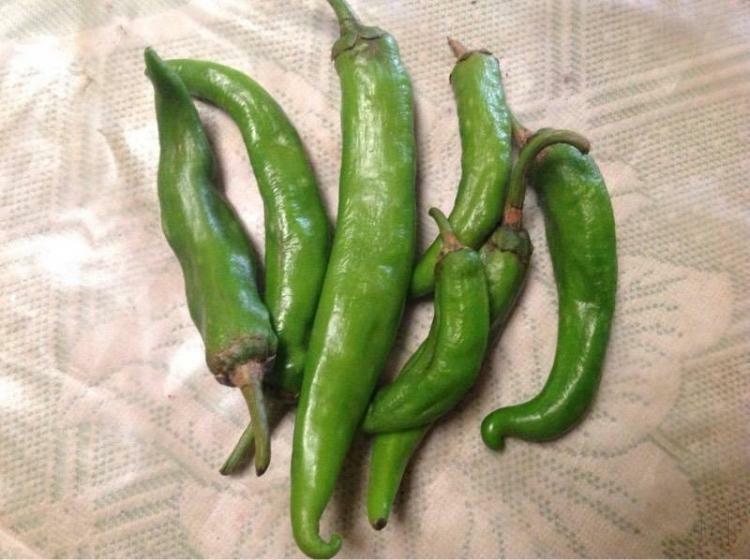 You can expect to harvest during the fall and spring seasons. Prior to buying cabbage seeds for your very own cabbage patch, make sure that the soil is in good condition so you don’t waste your time and effort in planting cabbage. If necessary, put fertilizer on your patch. Test your soil’s pH level; it must be between 6.5 and 6.8 to achieve a successful harvest. It will also ensure that your cabbages will not suffer from clubroot disease. You can buy a testing kit or have it tested by a qualified agriculturist. Plant cabbage seeds in a pot indoors at least six to eight weeks prior to the spring’s last frost. Harden off your cabbages for a week. Hardening off is the process of getting plants planted indoors to get used to the outdoors. Transfer the plants outdoors at least two weeks before the last frost date. A cloudy day will be your best weather to do the transplanting. Choose the right spacing depending on your desired head size. A foot to two feet of planting space is the most desired. Keep in mind that the smaller the space, the smaller the heads will grow. Mulch the soil heavily so it retains moisture and keep it cool. Once you’re done transplanting the cabbages outdoors, your next task is to ensure that they grow as they should and that they do not contract any diseases from pests. Three weeks after transplanting them outdoors, you can already apply fertilizer. As soon as they reach five inches, you can thin the plants so you can ensure that they will still be on your desired spacing. Each week, check the soil’s moisture and mulch water with two inches. This is the most exciting part; after weeks of caring for your cabbage patch, it is now time to harvest your hard work and enjoy the fruits of your labor. Harvest time will take around 70 days from initially planting the cabbage seeds. Around the 70 day mark, check if the cabbages are in your desired head size and they are already firm. Using a knife cut each head at the base and bring indoors at once. To be able to harvest twice a year but only planting once, leave the outer leaves and the roots on the soil upon cutting the heads. These leaves will grow into new heads that you can harvest later on. But if you want to plant new seeds again instead of the outer leaves, get them out entirely to prevent pests from inhabiting them, eventually causing diseases that may affect your new crop. 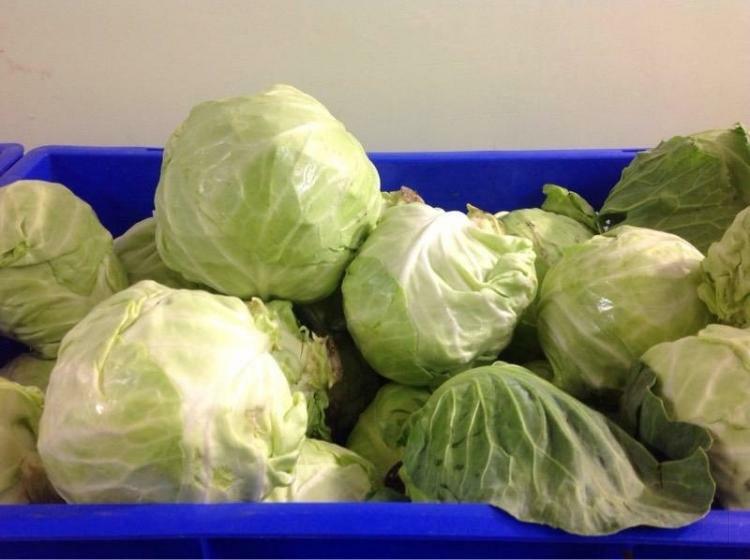 You can store cabbages up to two weeks inside the fridge. Planting cabbage seeds is not the end of your job. It is also important to maintain your crop from contracting pests and diseases. The first thing you can do is to always keep your patch clean. Get rid of anything that may contribute to your crop’s deterioration, such as trash. Keep an eye out to inhabiting pests as well. As soon as you notice insects or pests, quickly eliminate them to keep them from propagating and contaminating other cabbages. Get rid of weeds as well. When harvest time comes near, you can look up cabbage recipes you can do so that you can make the most of your harvest. You can even engage in cabbage soup diet for seven days. It will help you lose weight rapidly. There are so many dishes you can use cabbage for. You can also introduce them to your kids’ list of most like vegetables. The key is to be creative on how you can convince them to eat cabbage.